We love FaceTime, and we love Jailbreaking. With that in mind, it’s no surprise this post by Italian blog iPadevice caught our eye. 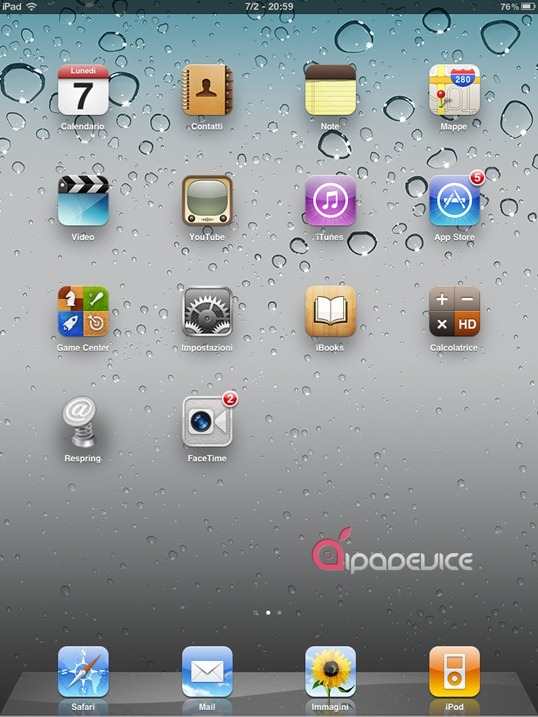 What the post explains is how a reader (DjBeppee) has managed to get FaceTime running on a jailbroken iPad running the latest beta of iOS 4.3. What’s particularly interesting here though is that all the graphics assets seem to be rendered perfectly at the iPad’s 1024×768 resolution – perhaps a sign that the upcoming iPad 2 will be using the same resolution panels after-all. As you can see from the screenshots above, and indeed the video below, the FaceTime application has an air of the Mac app, rather than looking like the current iPhone version. 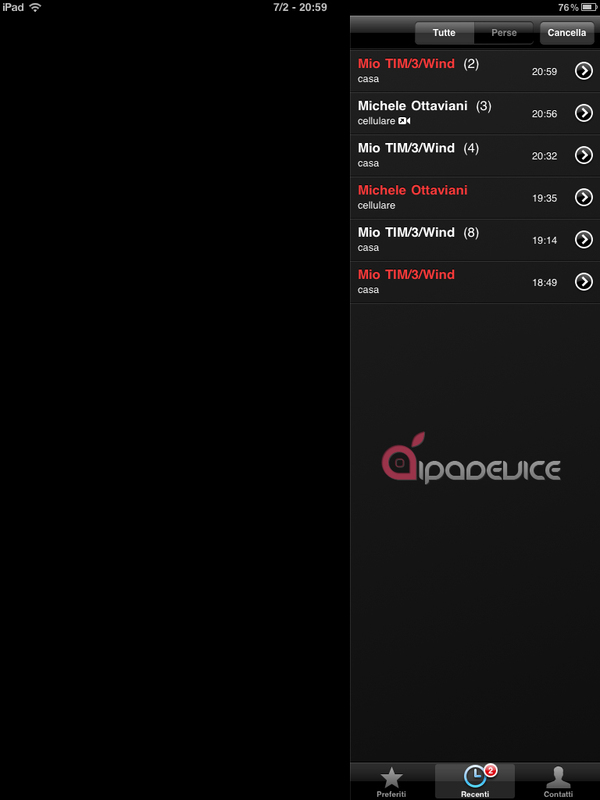 As iPadevice also points out, the fact the new FaceTime is showing up in iOS 4.3 betas could point to an iPad 2 release happening while 4.3 is the current software version, meaning we might not have to wait too long before we can get our hands on one. This also appears to be proof-positive that the next generation Apple tablet will indeed sport both a rear and front-facing camera. As if we needed proof!